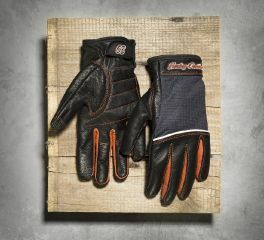 No need of taking off your gloves everytime you use your phone, our H-D® women's touchscreen gloves have you covered. Never fumble with your smartphone again. Don't start your journey without the Destination Mesh Gloves. 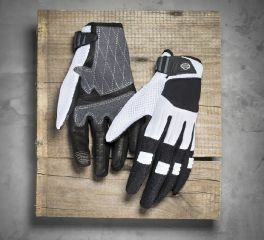 Four premium materials merge to create the ultimate riding glove unrivaled in form and function.